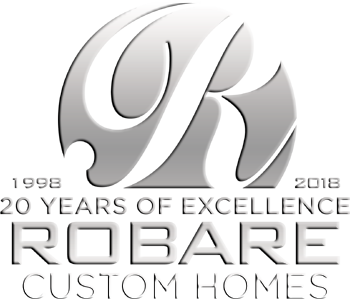 We welcome the opportunity to sit and chat one-on-one about your dreams and goals for your new custom home. We’ll go over in depth what we specifically can do for you as well as answer your questions and concerns about the process. Please submit the following information to request a builder interview. 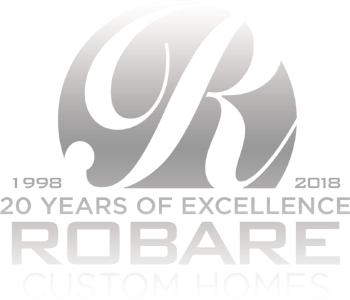 Mike Robare and the entire Robare Custom Homes team is eager to answer your questions and we will respond promptly to schedule a time to meet that is convenient for you. Have you already purchased your land/homesite? If so, where is your land/homesite located? Approximate size of desired home? Do you already have home plans/blueprints? What is your timeframe (desired start date)?